Rosebud Retreat offers a unique travel experience. 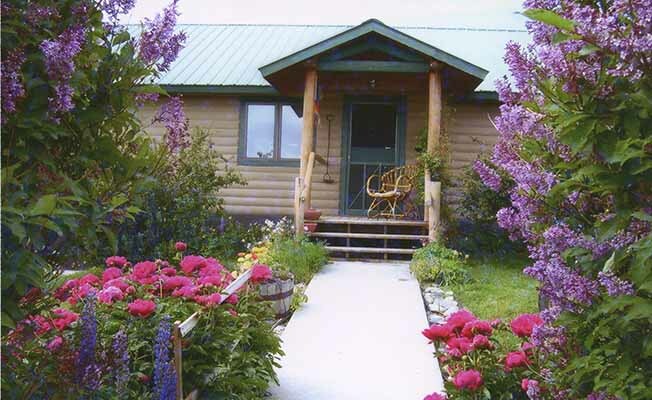 It is a beautiful 4 bedroom, 3 bath new log home located on the West Rosebud River with the Absaroka-Beartooth Mountains as a back drop. We are only 30 miles from Red Lodge and 60 miles from Billings with access to skiing, golf, and airport. Locally there is hiking, fishing, tennis, horseback riding, rafting, and fine dining. Just sit back and enjoy the peaceful view. Fully equipped kitchen and laundry room. Beautiful landscaping with a mountain view to take your breath away. A home away from yours.